This is a classic case of 'freedom of expression' sham that's on display across the world these days! However, without going into the details of who conspired and what transpired, I will get into my main business - telling the world about recent developments in the Book Promotions strategies. 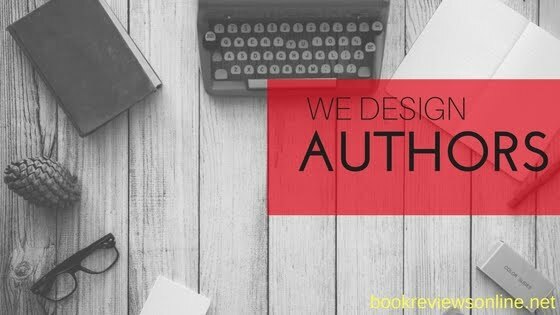 And by the way, I have recently established a dedicated PR platform for authors which will help them in promoting themselves as well as their books - Book Reviews Online. This platform is on the roll by TeamBR_Online, a team of young and dynamic strategists which is always excited to take new challenges to prove itself. Writing a book has become much easier a task than before. We have a number of publishers lined up to publish the manuscripts of the newbies by charging a fee labeled as publication fee. Self-publishing, as we call this process, has made it within the access of emerging authors to get published and let the world know about their talents. However, in most of the cases, most of these books don't reach the readers according to the potential of the book. The only reason is the number of books published is so high that readers cannot judge which is the best to their reading taste and mostly, they end up reading which they don't like. If I may say, a kind of gap has been created between the readers and the right authors. And, to be justified about the whole business of book promotions, promoting a book is just like feeling that gap between these two so that the readers get to read the book of their choice! In the digital age, when we most of the things online, book promotion activities have just become indispensable for an author! A serious author, who wants to connect to the reading audience, always spends a little to promote his or her book. Spending through the right platform just makes the work worth and fluent. Therefore, the need of the hours is also to recognise the right book promotion platform among so many deeming to be so!